The new addition of Pitmedden news. 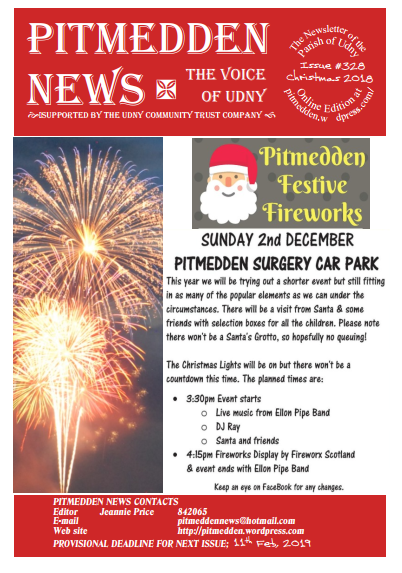 All the information you need to keep up to date in Udny and Pitmedden. Just click on the link.